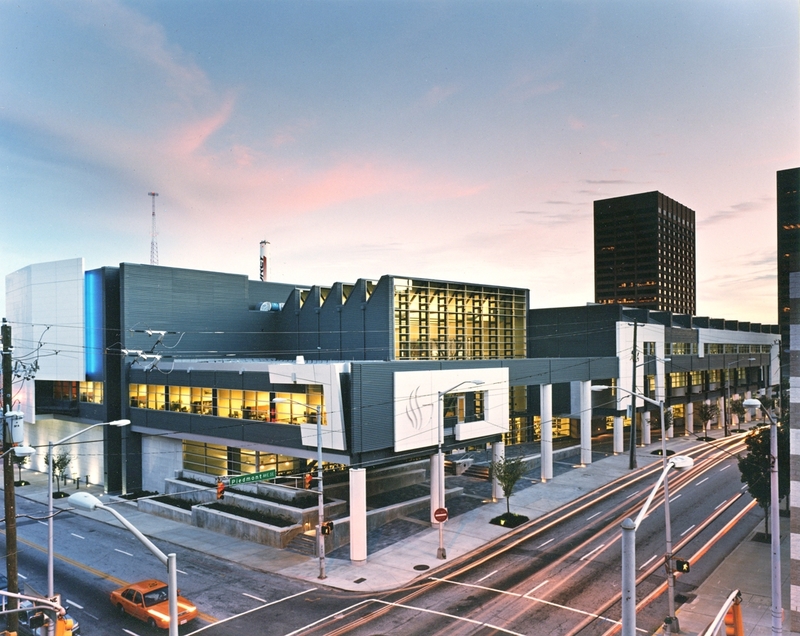 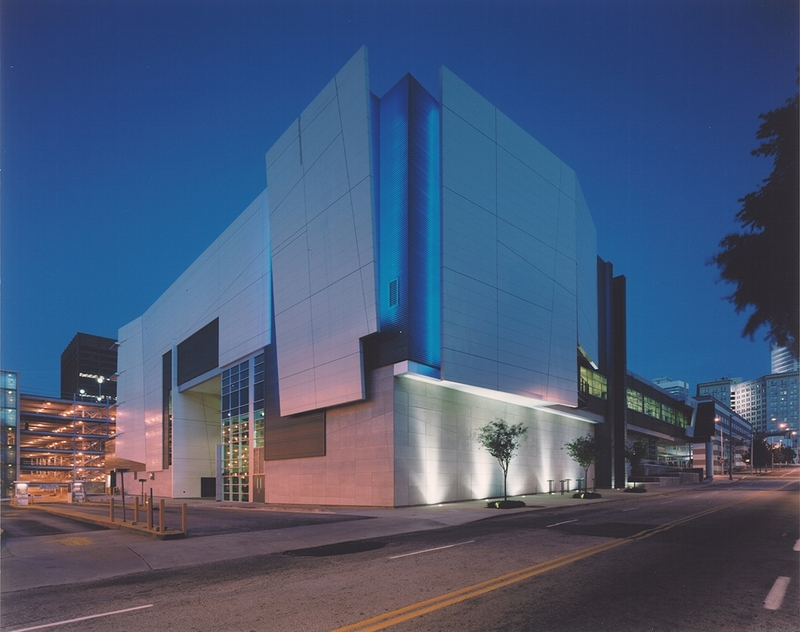 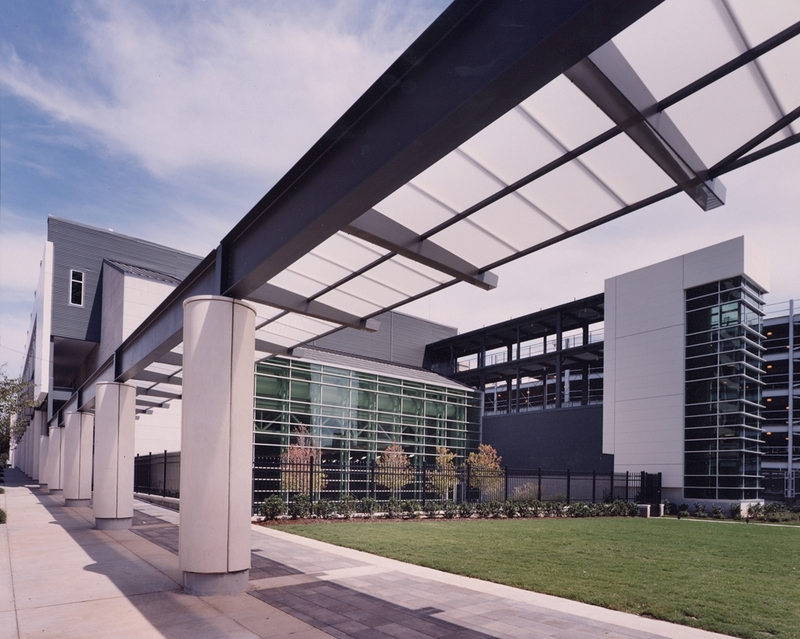 Serving as the primary campus entry, space and transparency are emphasized in this 161,000sf recreation center that marks the boundary of this downtown Atlanta campus. 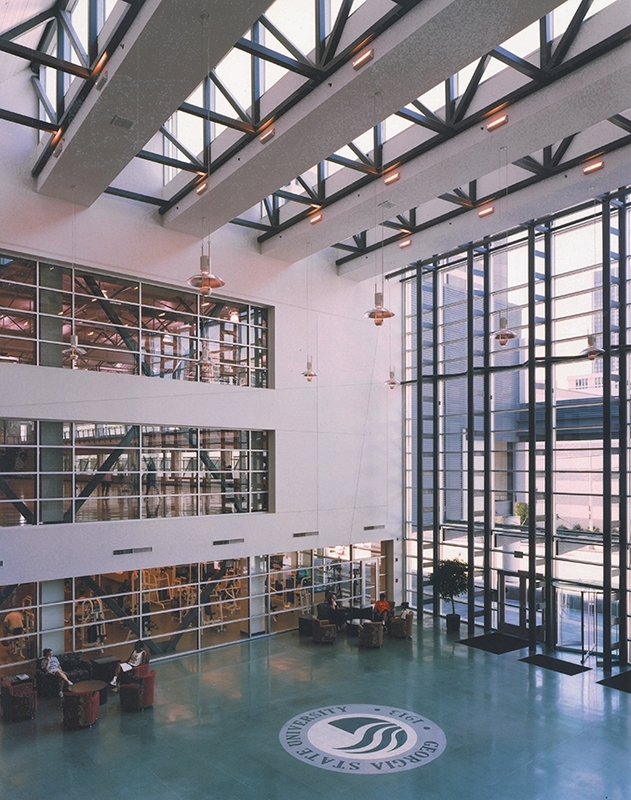 A rhythmic façade of glass, concrete, and steel orients visitors and relates to the adjacent urban streetscape. 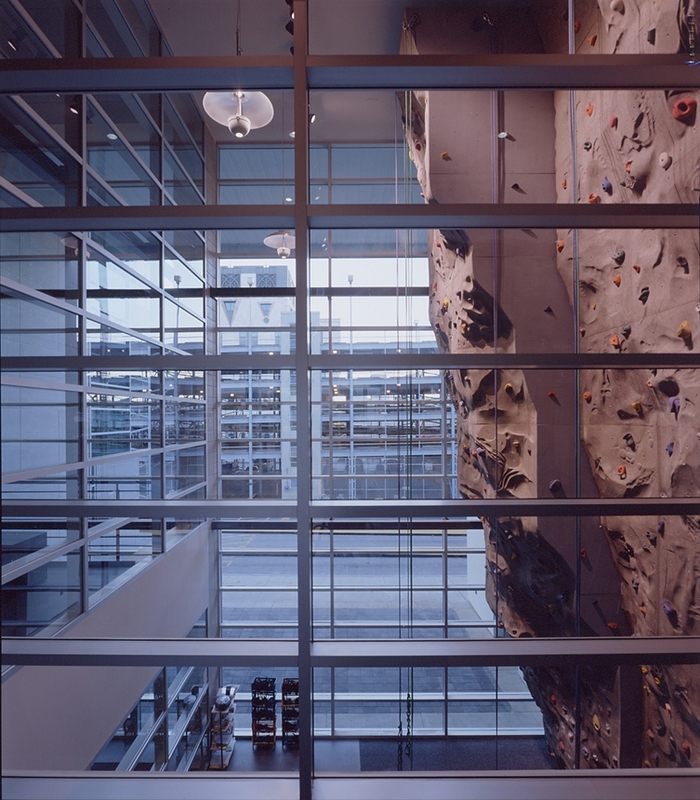 With views of almost every activity and a dramatic 3-story climbing wall, the lobby is the starting point of campus tours for prospective students. 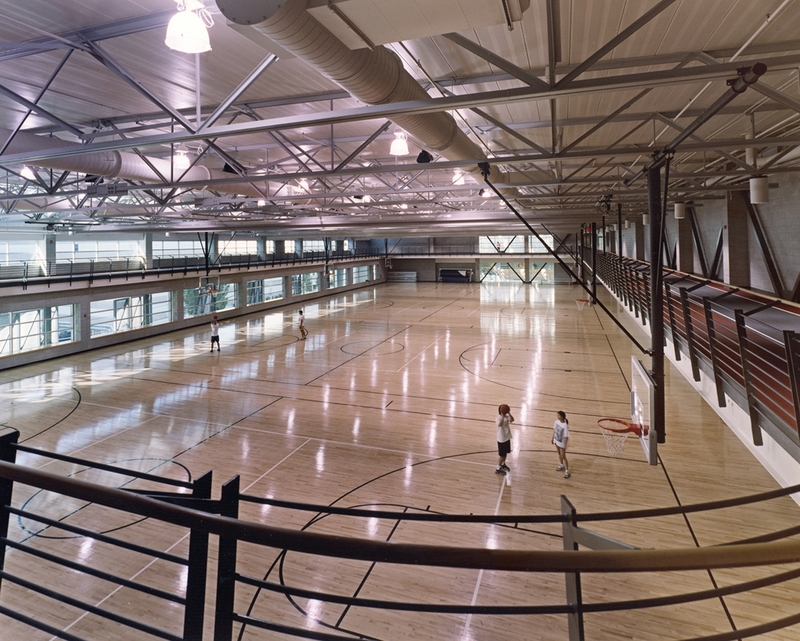 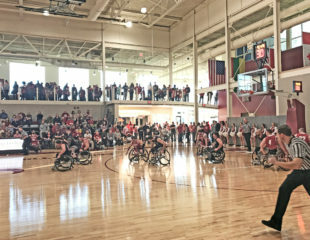 The facility has 2 gymnasiums – one with 4 basketball courts and one with a basketball court and striping for indoor soccer, in-line hockey, badminton, and volleyball. 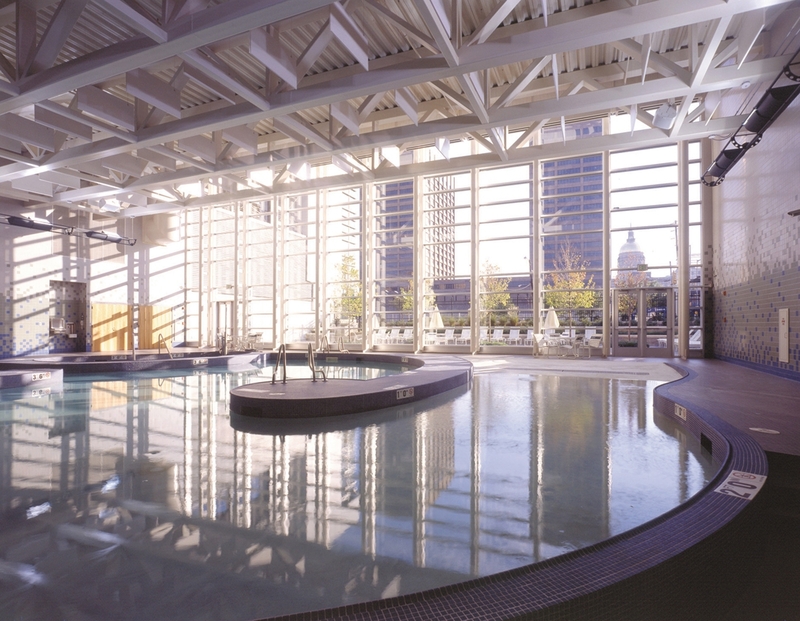 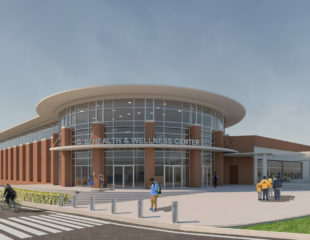 Amenities include a jogging track at the upper level of the building spanning the main gymnasium space, an aquatic center for both lap and recreational swimmers, weight and fitness rooms, racquetball and squash courts, a game room, and multi-purpose activity rooms. 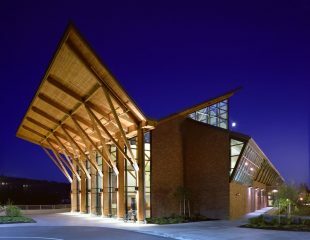 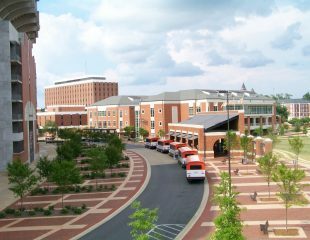 The project has received numerous awards, including the NIRSA Outstanding Sports Facility Award.